Effective ad copy captures the problems of your customers and offers solutions to those problems. To do so, you must ask eight important questions about the before and the after of your customers’ experiences with your product or service using the eight-question grid. 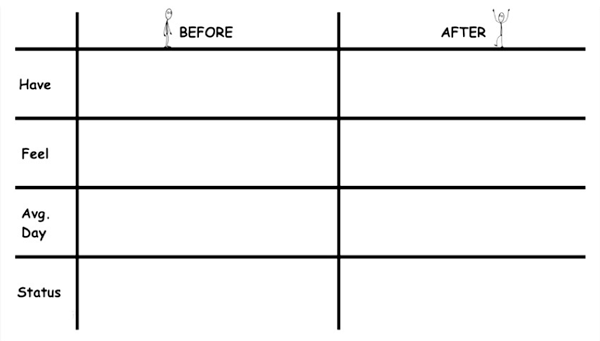 In the eight-question grid, you have the “before” state, your customer’s state before they bought your product or service, and the “after” state, their state after they purchased your product or service. Customers in the before state usually have a problem they are seeking solutions to. The solution is your product or service, which brings them to the after state: problems resolved. For example, customers in the before state don’t know how to file taxes alone. 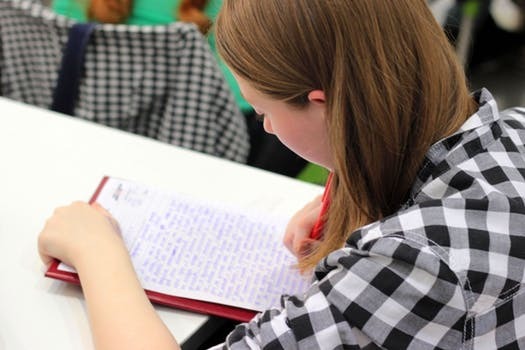 Your service, tax preparation and filing, gives a solution to their problem and brings them to the after state where they feel satisfied that their problems are solved. What does your prospect have in the before state? What does your prospect have in the after state? How does your prospect feel in the before state? How does your prospect feel in the after state? What is an average day like for your prospect in the before state? What is an average day like for your prospect in the after state? What is your prospect’s status in the before state? What is your prospect’s status in the after state? 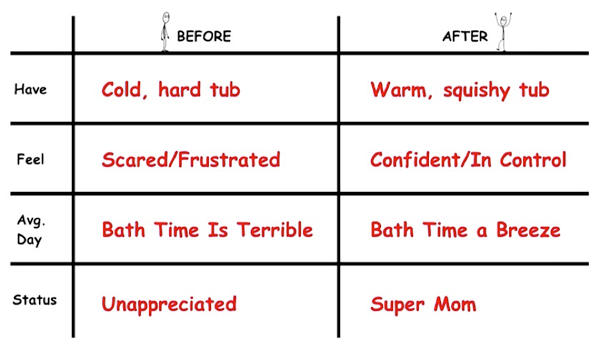 Here’s a grid that involves answering the eight questions for a soft and safe baby bath tub. By answering these eight questions, you are also better equipped to come up with the amount you should charge for your product or service. Why? Because the answers to these questions help you establish a distance between the before and after, which is also referred to as value. 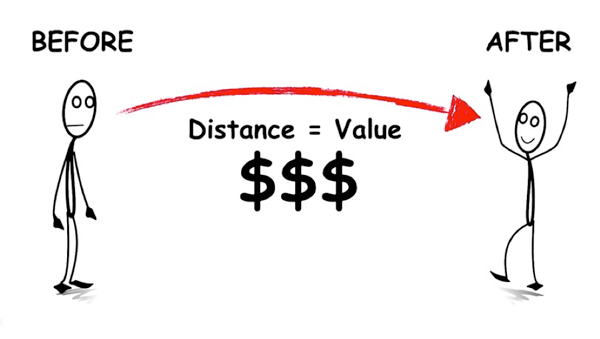 If you want to charge more for your product or service, you now have a clear concept of how to do that by making the distance (aka value) between the before and after more apparent in your marketing language. 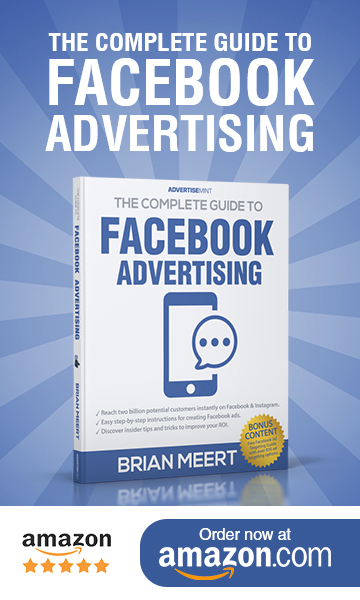 As a result, you have a better marketing campaign that you can easily define. It’s as easy as 1, 2, 3, 4, 5, 6, 7, 8.